Breathtaking scenery, warm hospitality, South Africa’s Gourmet Capital, fine wines, distinctive artists, and a small village atmosphere. These are the hallmarks of the picturesque Franschhoek Wine Valley, situated in the heart of the Cape Winelands. Taking these unique qualities into account visitors will be further enlightened to all that this area has to offer with a leisurely journey along the Franschhoek Wine Valley Food & Wine Route. 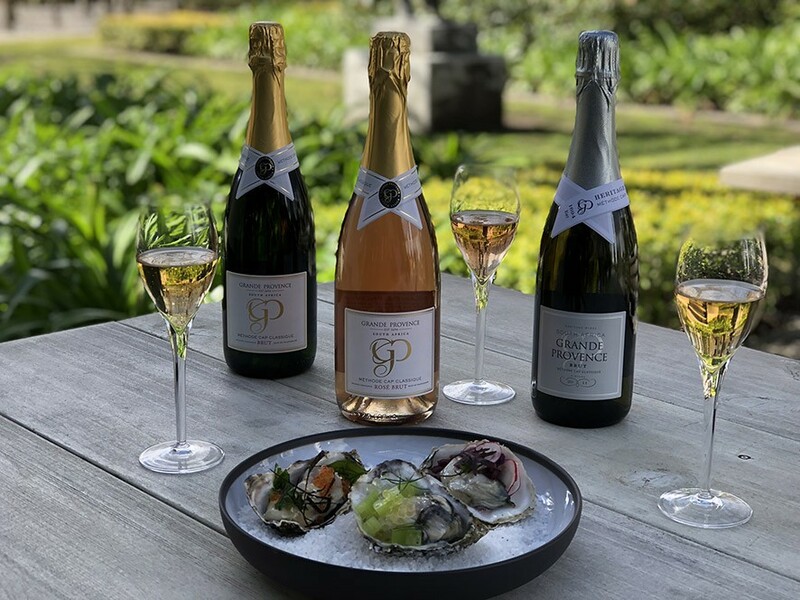 This exciting initiative builds on Franschhoek’s reputation as the Gourmet Capital of South Africa, taking the concept of a food and wine experience to an entirely new level. Offering visitors an array of innovative food, wine and lifestyle experiences is truly unique to the Cape Winelands. The route is available throughout the year and includes, amongst others, food and wine pairings, varietal specific tastings, Cap Classique tastings, chocolate making, cooking classes in demonstration kitchens, olive oil tastings as well as stopovers to some of Franschhoek’s culinary establishments. 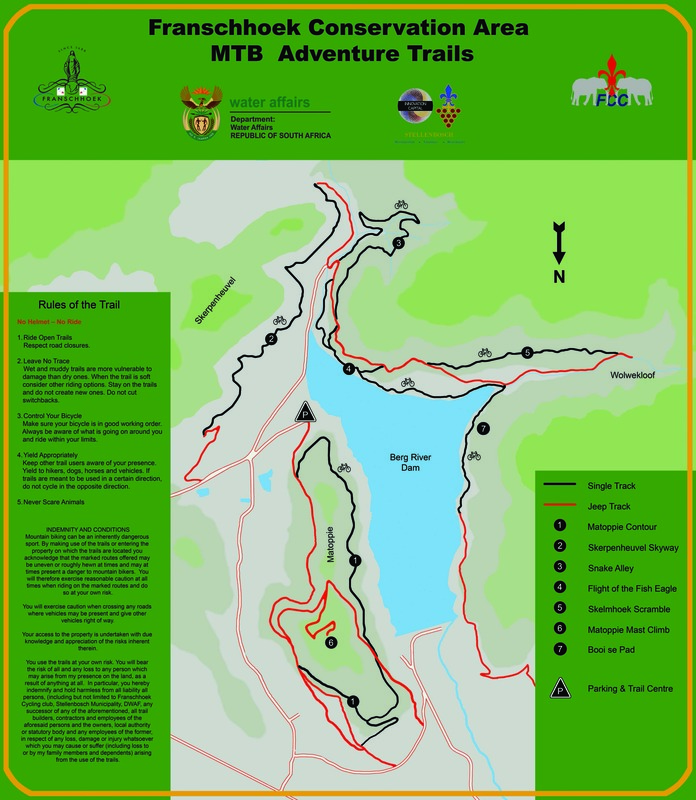 A map is available to visitors highlighting the various activities, allowing them to tailor make their itineraries and appreciate what the valley has to offer, at their leisure. 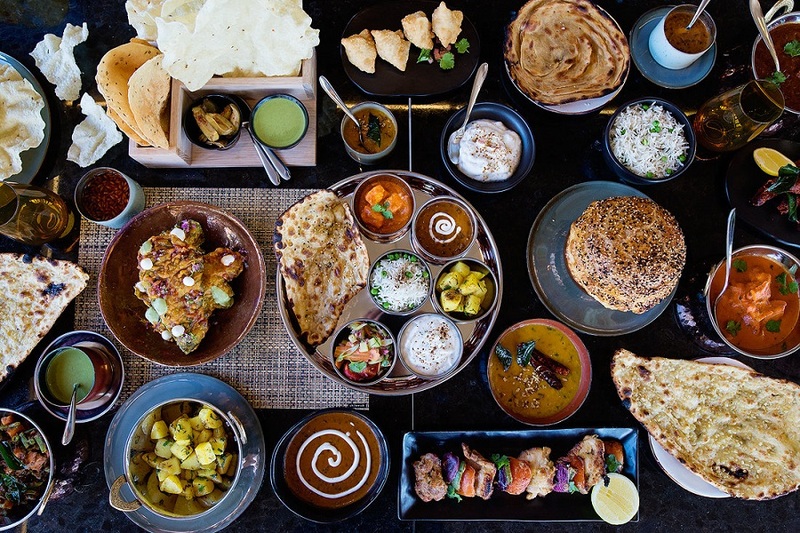 This unique initiative has the support of the area’s primary business establishments, and promises to emphasis the character of the area, not only as the country’s Gourmet Capital, but also as the ultimate lifestyle destination. Visitors’ experiences are further enhanced by the understanding that Franschhoek is the ‘place to be’ where you go to celebrate life! Be it for a special occasion such as a birthday, anniversary, Valentine’s Day treat, wedding, honeymoon or simply a weekend getaway; Franschhoek is a truly exceptional destination. Dalewood Cheese marks the beginning of the route, followed by Babylonstoren, Noble Hill and Rupert & Rothschild Vignerons, Val De Vie on the R310, all the way through to Boekenhoutskloof and Franschhoek Pass Winery, allowing visitors to experience the beauty of the valley between the mountain ranges.